No time to exercise? Fear not, because you can burn fat through drinks now. Hard to believe? Here are eight Drinks that burn fat. With summer coming in, it’s time to take out those shorts and sleeveless shirts. Suddenly, you notice a bit of a flab around the waist. Now for people like me, who don’t care about fat, go ahead and rock those clothes. But for those who are concerned about getting that perfect waistline, here are eight Drinks that burn fat and also help you stay chilled during the hot afternoons. Also, what is a better colour than green to motivate yourself! 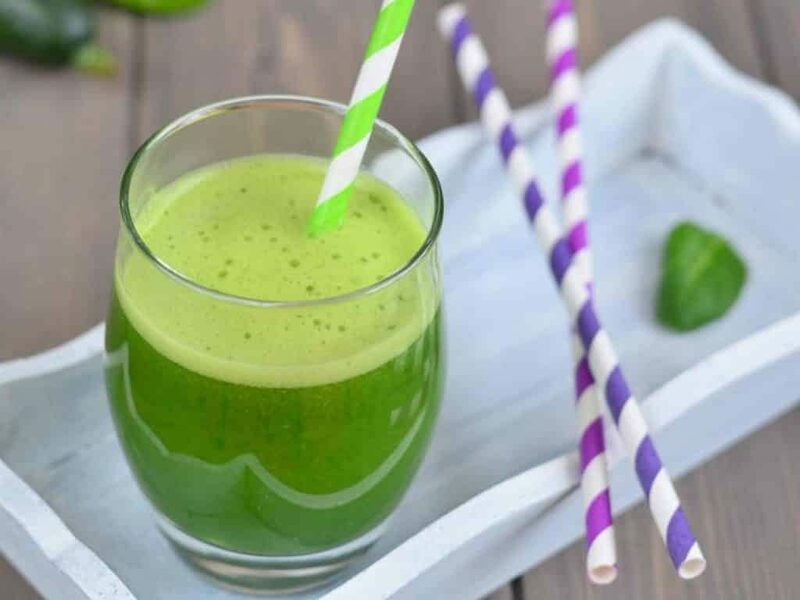 Green smoothies are the best way to get one step closer to the waistline you have been wanting and also to keep yourself rejuvenated and refreshed. This drink requires only three ingredients. 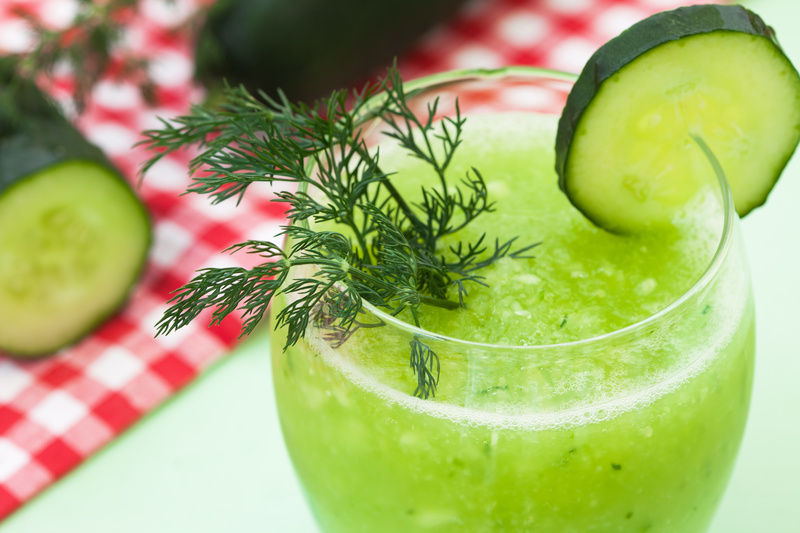 If you don’t like eating your veggies, what better way but to drink them? Yes, cucumbers are definitely the coolest appetiser (pun intended). This drink helps you cleanse your system and aids in digestion. Add 250 ml of coconut water, 1 mango, and ½ sliced cucumbers. Blend ingredients until they form a smooth paste. Cleanse your body through the drink and beat the heat. Kiwis are known to have five times the Vitamin C of oranges. Also known as a super fruit, mixed with bananas are the stairway to weight loss heaven. 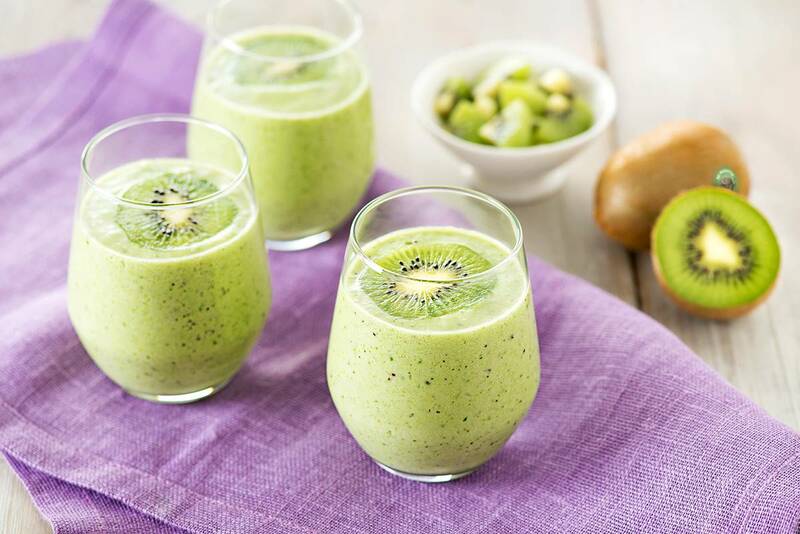 Add 250 ml of coconut water, 1 banana, and 2 peeled kiwis. Blend ingredients until they form a smooth paste, store it in the freezer and drink it as soon as you wake up in the morning. For the perfect drink before hitting the gym, add 1 banana, 1/3rd rolled oats, and 2 cups of fresh spinach. Blend ingredients with one cup of cold water and add cinnamon for sweetness (optional). This is a great drink to boost your metabolism right before sweating it out. No, there is no alcohol in it. So don’t get all excited. You are trying to lose weight remember? 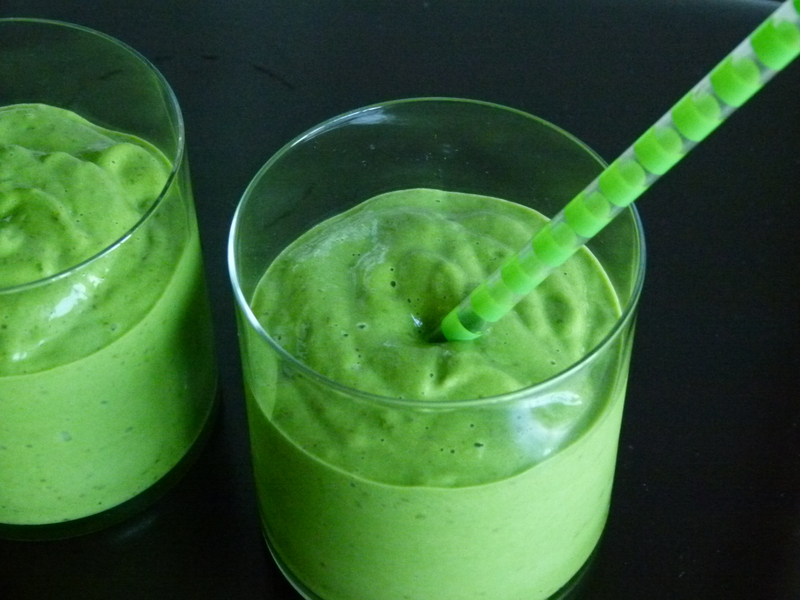 Add 1 cup of unsweetened coconut milk, 2 cups of spinach, 2 cups of diced pineapple, and blend until smooth. Pineapples help in digestion as well as strengthening the immune system. This drink will take you almost to a beachside but without any extra calories. 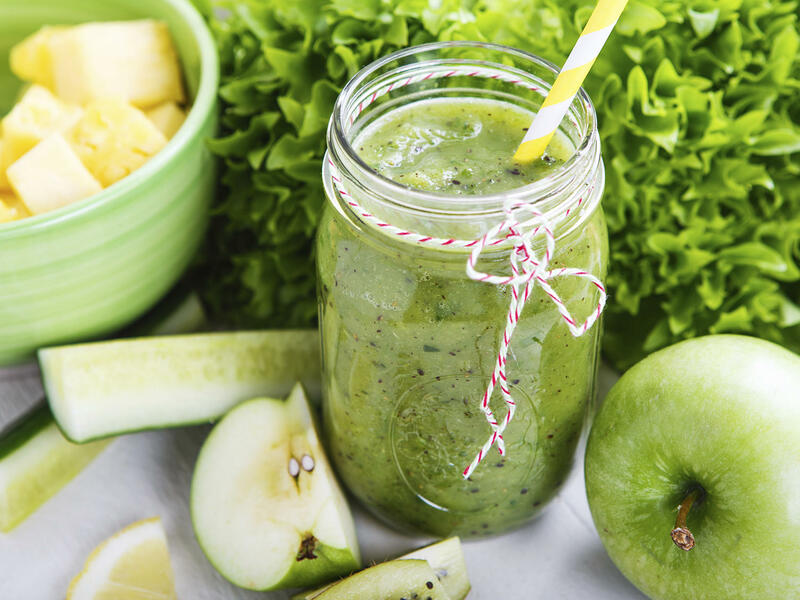 To keep the doctor away, add 1 cup freshly squeezes green apple juice, 1 cup kale, 2 cored pears and blend until smooth. Pretty sure you don’t need to be told about the benefits of apples. For the love of potatoes, add 1 cup fresh spinach, 1 cup mango and ½ cup of sweet potato (cooked and cooled in the fridge). Blend until smooth with ½ cup of crushed ice. You can also add cinnamon and nutmeg for taste. This drink aids in increasing your energy levels and reduces lethargy. 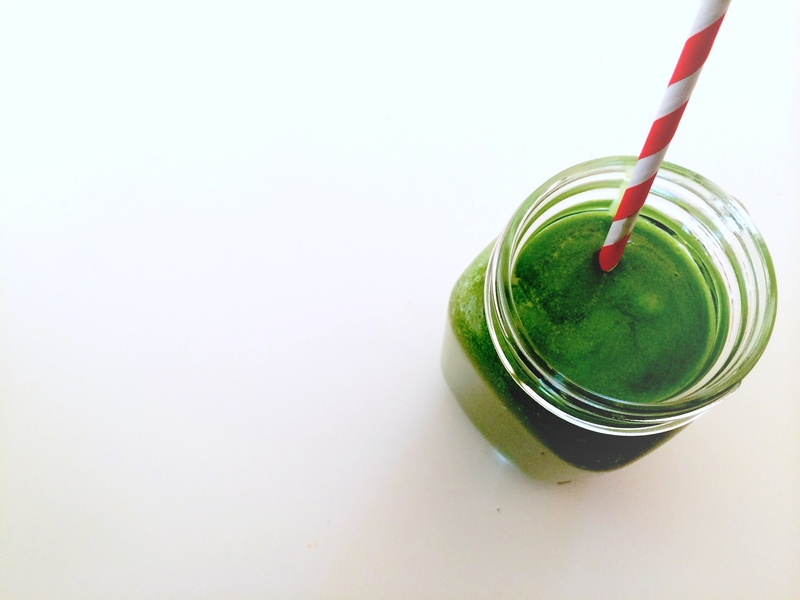 For the yoga lovers, add 250 ml of coconut water, 1 banana and 1 cup kale and blend until smooth. Let it sit in the freezer till you are done with yoga. This drink is perfect for making you feel cool and relaxed after a good burn; and also aids in fat loss. So next time you feel like going to the ice cream parlour, instead go grocery shopping, cause now you know exactly what to buy. If you don’t have a blender, then go ahead and invest in one. It is a blessing in disguise and will improve your life drastically.